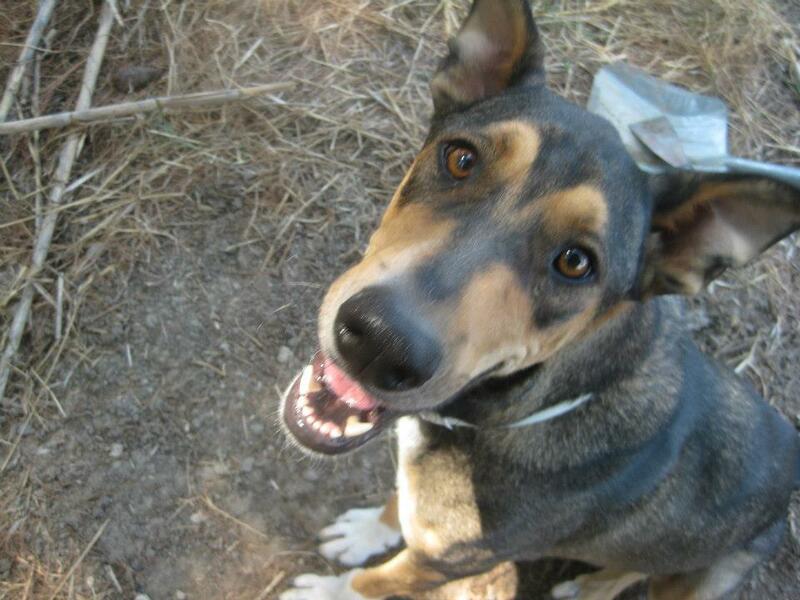 PARIS is a male, 2 year-old, mixed-breed german shepherd dog. 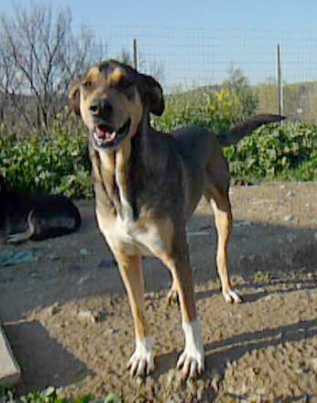 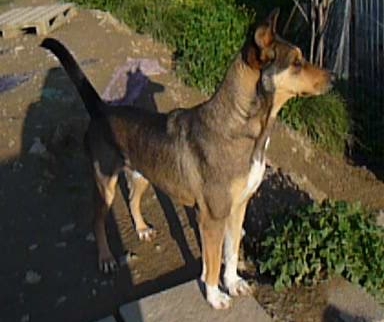 He was found as a puppy in the streets of Levadeia emanciated and almost dead. 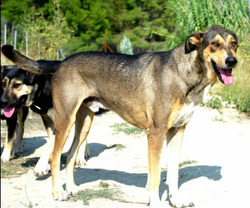 Now he is a healthy, big young dog with a fiery bark and a soft as caramel heart. 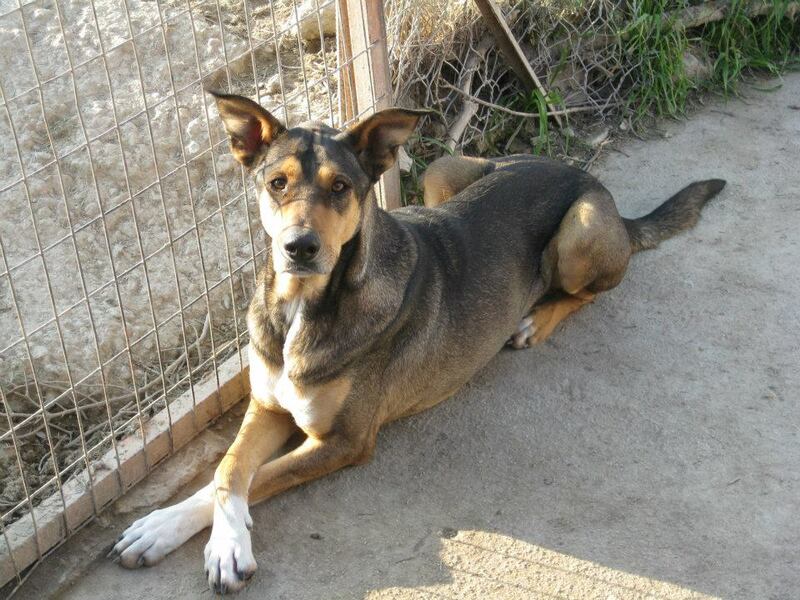 He is a bit people-shy at first but he is a sweetheart once he gets warmed up with strangers.